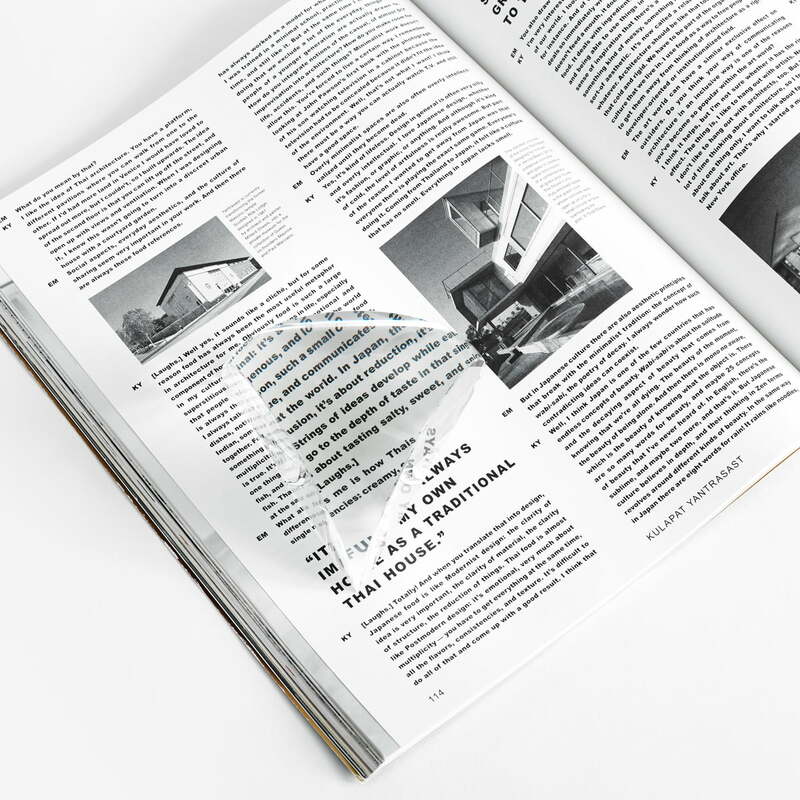 With the crystal magnifying glass by Areaware, characters and illustrations are easily enlarged - ideal for reading small letters in books, newspapers or instructions. The Prisma magnifying glass by Areaware was developed by aspiring product designer Daniel Martinez for Areaware. It came about as part of the ‘Small Things Matter’ project, a collaboration between Areaware and the Parsons School of Design at The New School in New York. The Prisma magnifying glass is made of optical K5 crystal glass. 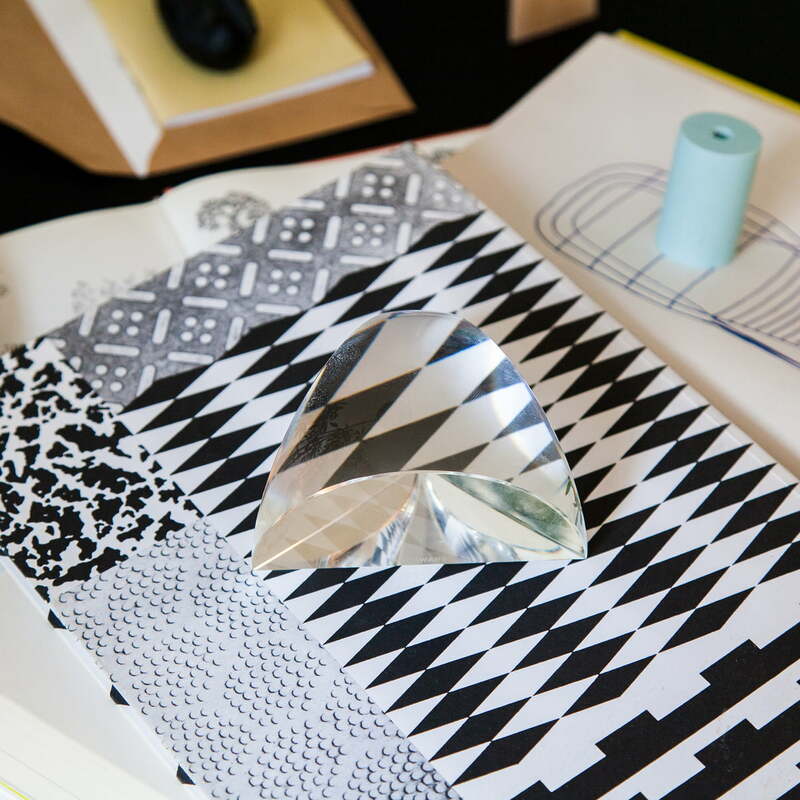 The magnifying glass is reminiscent of noble diamonds not just because of material but also on account of its shape, the latter being unusual with soft edges, making it an eye-catcher on any desk. Using the glass Prisma, texts and images can be enlarged and thus comfortably read and examined. The glass magnifies letters and illustrations by 150%. 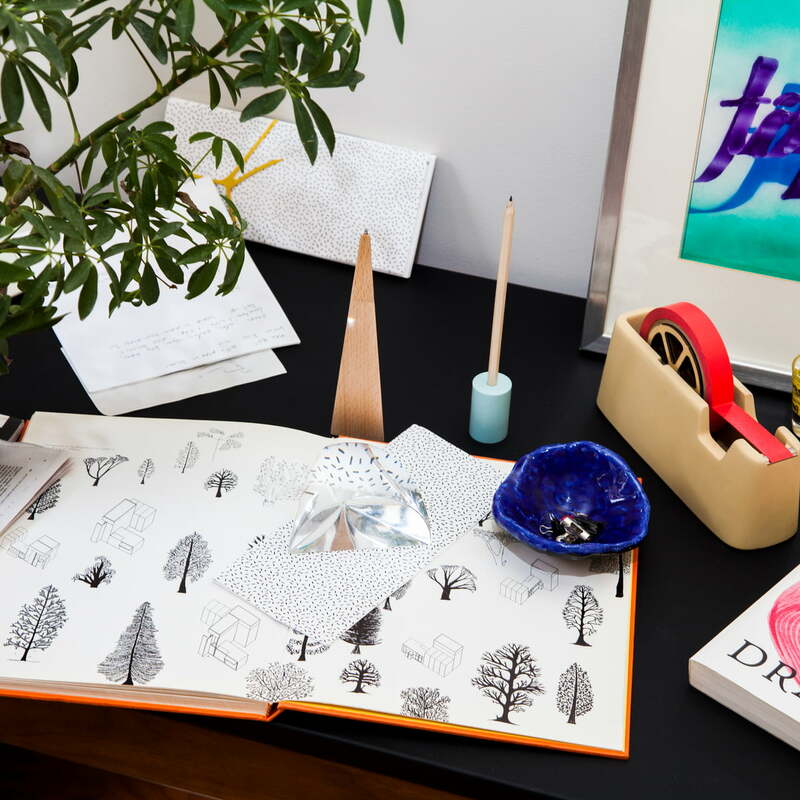 2% of proceeds from sales of the Prisma magnifying glass by Areaware is donated to the Wikimedia Foundation - a company that provides free access and transfer of knowledge through Wikipedia and other portals. The Prisma glass magnifies texts and images by a factor of 1.5 in order for them to be easily read and seen. A perfect tool and decoration for the desk that can also be used as a palm stone if needed. 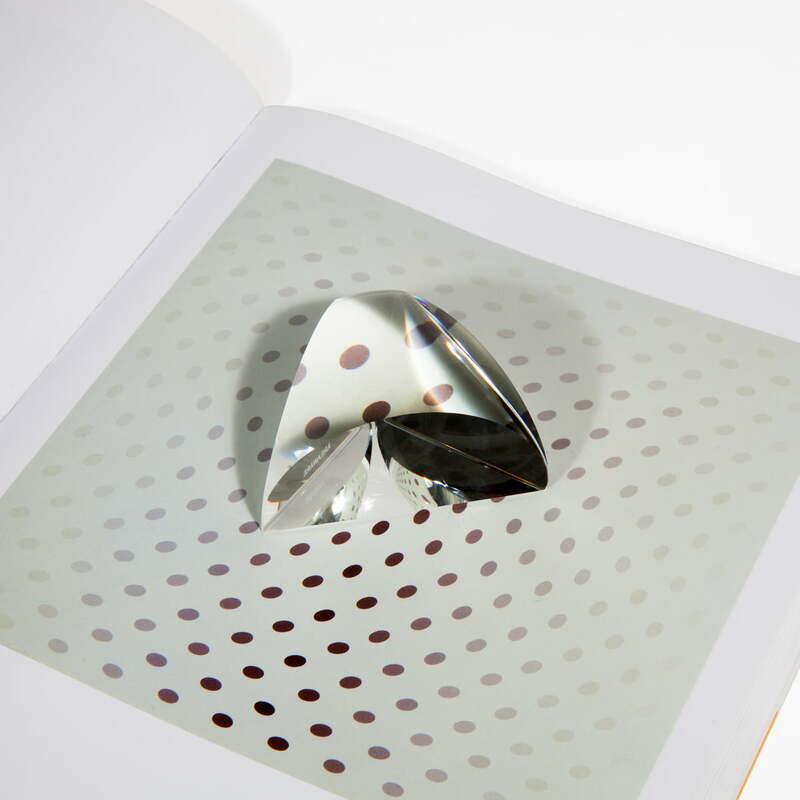 Isolated product image of the Prisma magnifying glass in large by Areaware. 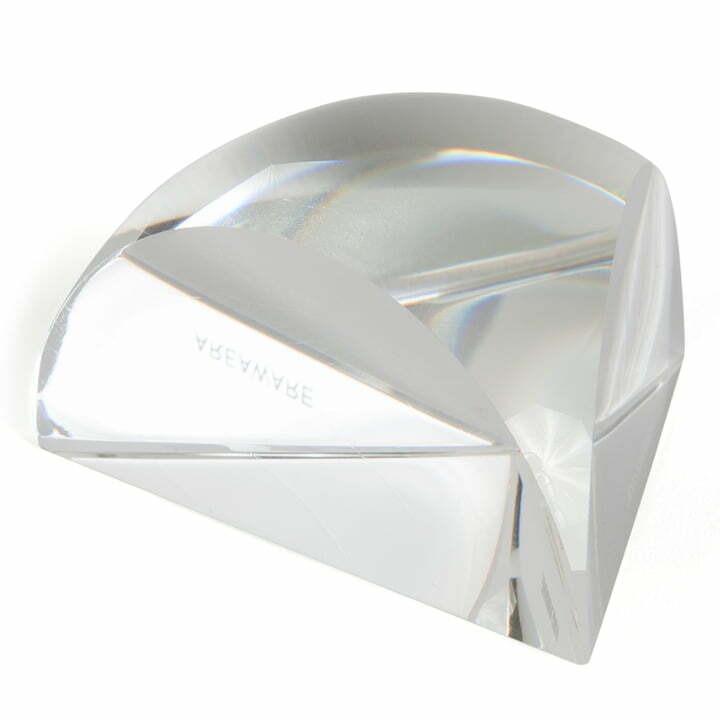 The Prisma magnifying glass in large consists of optical K5 crystal glass. 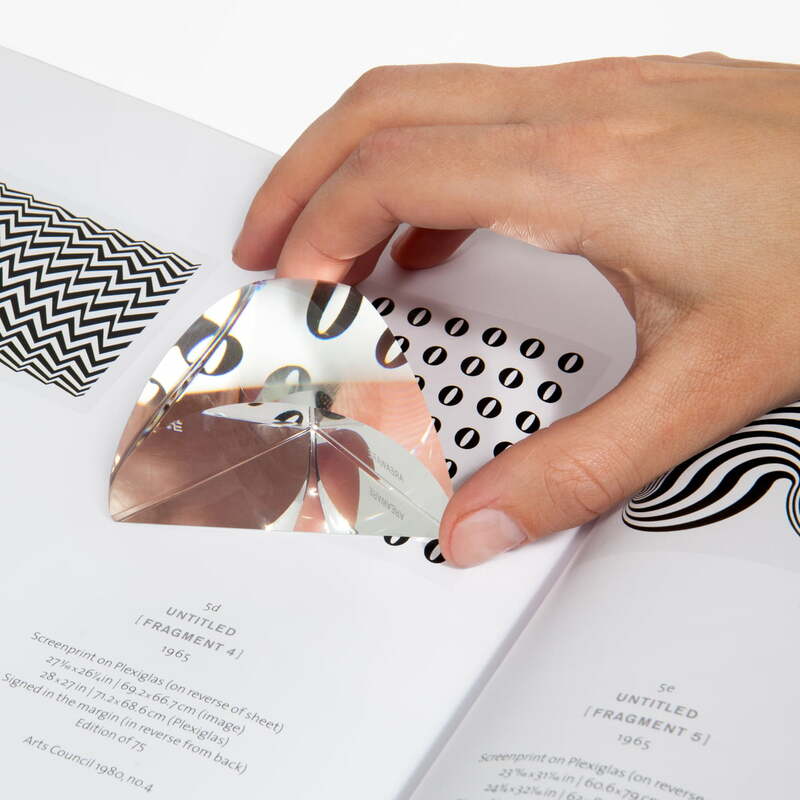 The magnifying Prisma by Areaware is made of crystal glass and enlarges text and images by a factor of 1.5. It is not only functional, but also looks gorgeous on the desk. 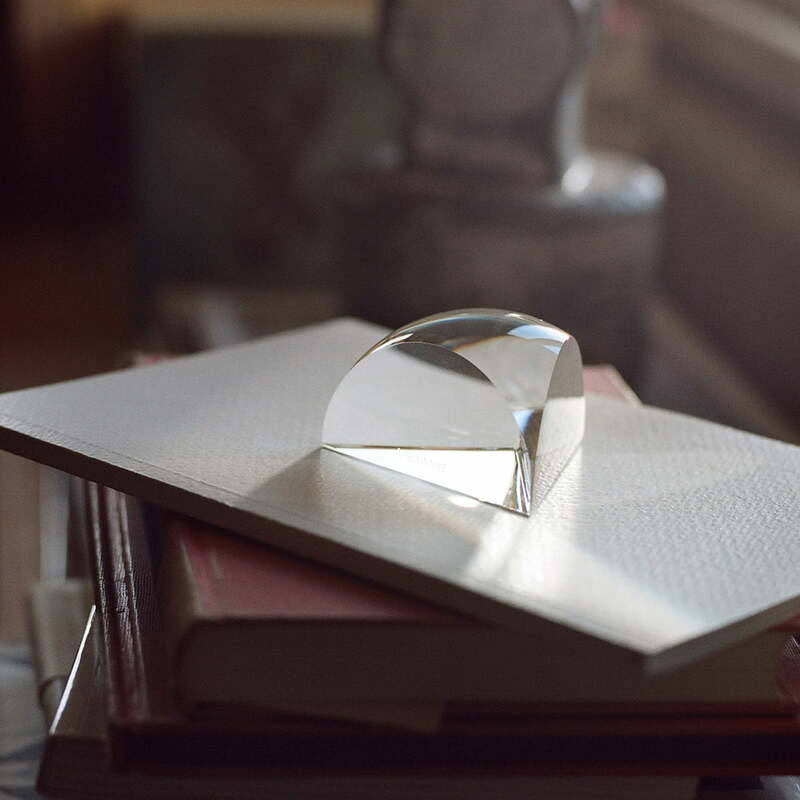 Lifestyle product image of the Prisma Magnifying Glass by Areaware. Areaware's Crystal Magnifying Glass makes it easy to zoom in on characters and images. Thanks to the Prisma magnifying glass, texts and pictures can be enlarged and easily read. It increases the character's size and images through the glass by a factor of 1.5. Lifestyle product image: The Areaware magnifying glass was developed by the product designer Daniel Martinez and is also available in a large version.